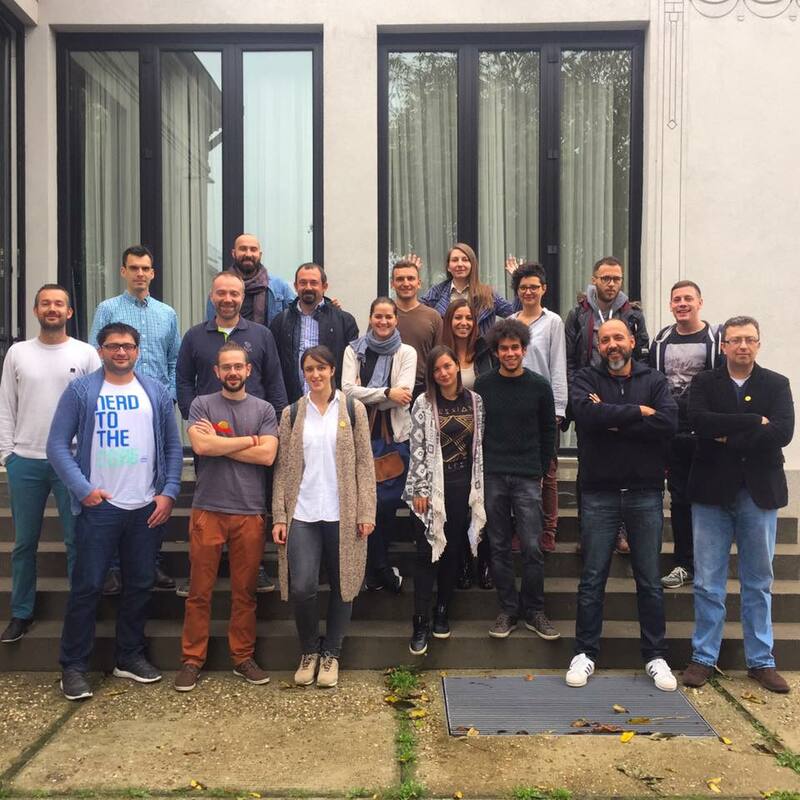 This past weekend, Mokrin House was the setting for the first Serbian coworking Conference. Almost all the coworking spaces and organisations in the country came together to meet each other, exchange knowledge and plan future actions. The general consensus of the participants was that together the Serbian coworking community has a better chance in both raising the awareness regarding coworking locally and also attracting digital nomads from around the world to both Belgrade, as well as the rest of the country. This is hopefully the first out of many meetings that will take place in our community. The next one is planed for April next year.